Custom Lip Balm – a Sweet Treat for Valentine’s Day! Valentine’s day is just around the corner, and custom lip balm is a great way to celebrate! While everyone will be passing out candy, you want something sweet that doesn’t promote tooth decay. Put a basket filled with some sweet tasting custom lip balm at your reception desk and let customers take home a great tasting treat without the calories or sugar! 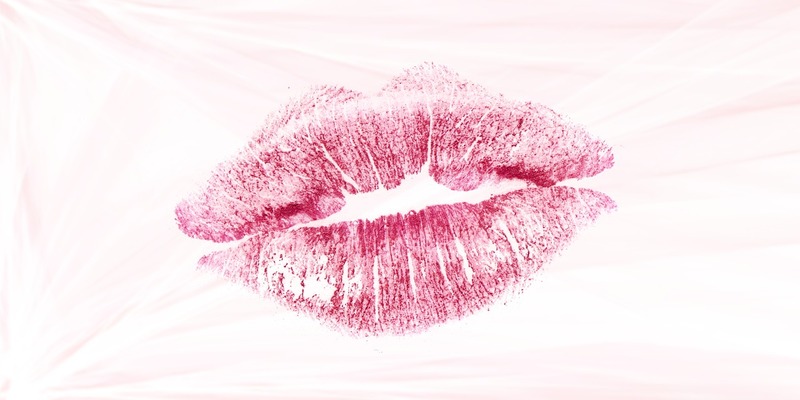 At the Custom Lip Balm store, we have a large variety of flavors ideal for Valentine’s day to make lips look and feel as good as they taste, including chocolate! Chocolate and Chocolate Strawberry, flavors ideal for the holiday and sure to put a smile on the recipient’s face! Looking to break out from the norm? This all-natural beeswax lip balm is available in a whopping 54 Flavors with a matching tint! Choose one or more with quantities of 250 pieces per flavor and offer customers a choice. We have fruit, mint, candy, soda, tea, and other drink flavored options. With so many options, you are sure to hit on the right flavor for your promotion. Valentine’s day is a fun holiday, and you can create a unique graphic label that will get you noticed and keep your company or product name on the lips of customers, while providing them with soft, moisturized lips. This all-natural beeswax lip balm is available in your choice of a One Color or Full Color label imprint that will showcase your logo on a customer favorite. Place an order today and have your own custom lip balm in hand for the holiday!